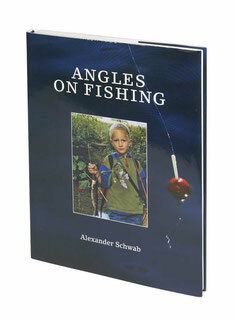 Angles on Fishing is a limited edition published by E, Z and D Verlag, Switzerland. This edition is limited to 321 copies and each copy is numbered and signed by the author. It is a book of inspiration for the thinking fisherman. It explores many of the topical issues at the heart of sport angling today, but in a light, intelligible and often humorous way. What is the threat to angling posed by animal rights arguments; what have ethics to do with angling; is there a distinction between recreational and subsistence fishing, and does it matter? – all these subjects and many more are raised in a book which is full of beautiful and surprising illustrations, apposite poetry and quirky humour.